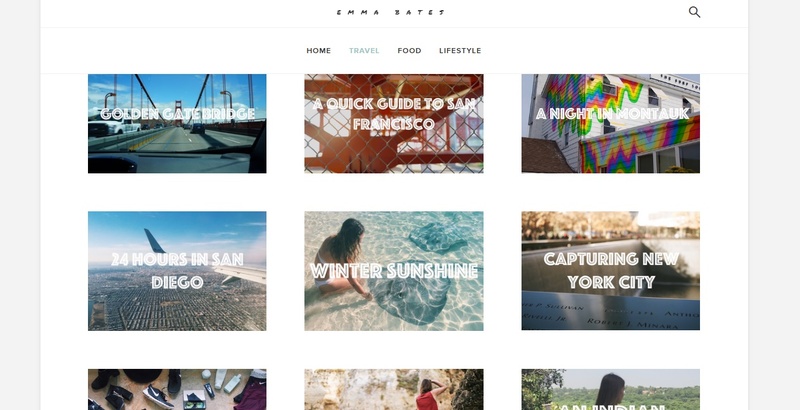 Travel, food and lifestyle blog by a young British woman, Emma. All of her travel and food stories will inspire you to either explore the streets of NY or make a delicious dish out of scratch, or both. She beautifully creates travel stories with amazing pictures. My favorite is Amsterdam Adventures where she takes us on a journey to Amsterdam. Jenna writes about everything lifestyle. Home decor, easy and yummy recipes, travel, gift ideas… You name it. I fell in love with her blog after reading this Desk-piration. See if it helps you find some inspiration to decorate your desk too! This blog is from a fellow WordPress blogger, Shanoon. She has a collection of Book reviews as well as Snapshot Sunday where she takes cute snaps on Sundays. A lovely idea and oh the images are so pretty! I personally like this post about DIY bookmarks which are easy to make. Try it! Work at home mother, Dinah’s blog is all about DIY crafts! She is a pro at turning junk and recycled material into cute DIY projects. My favorite is 24 Cheap Recycled Crafts for Adults to Make. The title says it all. Find one you like and get busy. Get creative! So that’s it for Friday Favorites for this week. Enjoy!